This year’s Warpstock event is scheduled for September 14-16 in Calgary, Alberta, Canada.There will be several sessions devoted to getting the most out of ArcaOS and OS/2, in general. To celebrate this year’s event, Arca Noae will be running a sale on ArcaOS personal and commercial licenses for the duration of Warpstock, Friday through Sunday. This is a great time to get in on this fresh and exciting OS/2 release or to pick up additional licenses for more stations. ArcaOS 5.0.3 was recently released, and the first beta for 5.0.4 is already in testing. Version 5.1 is scheduled for release in 2019, with a host of new features planned, including NLVs for several popular languages. 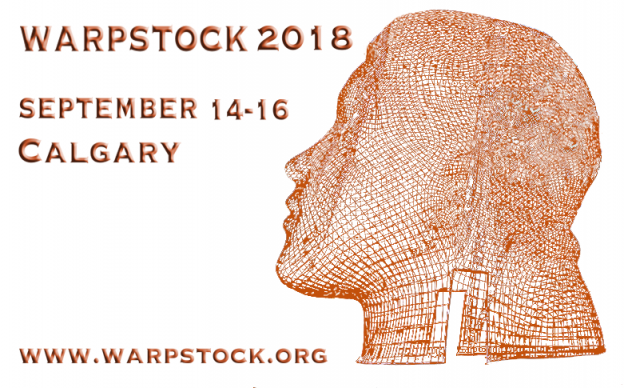 More information about Warpstock, its history, past speakers and presentations, and this year’s event may be found on the Warpstock site. If you can’t join us in Calgary, be sure to watch the live feed on the WarpEvents page on YouTube. Once there, locate the WarpStock 2018 Live Stream URL. Grab the YouTube URL and play it in VLC (preferred; get the latest VLC, ported by KO Myung-Hun, from Hobbes). To ask questions during the live event, use the #netlabs channel on IRC. This entry was posted in Community, News and tagged arcaos, blue lion, customer relations, event, help, info, network, os/2, podcast, software, stream, support, tech, upgrade, video, warpstock on September 13, 2018 by Lewis Rosenthal.